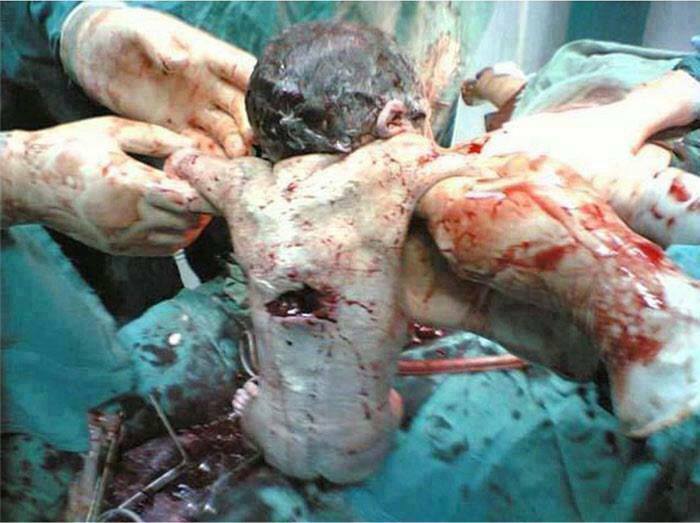 The Zionist entity is using internationally-proscribed weapons in Gaza, Palestinian doctors and rights activists said. They said that horrific images of the Palestinian victims of recent Israeli airstrikes on the besieged Strip prove that the occupation entity uses internationally-banned weapons. Palestinian Health Ministry spokesman Ashraf al-Qodra said the bodies of most victims had been incinerated, while others had been completely torn apart. He said Israel was deploying weapons that destroy the bodies of their victims, noting that a preliminary survey of victims’ bodies revealed the horrific nature of the weapons being used in Israel’s ongoing onslaught on Gaza. He called on international rights organizations to bring Israel to account for what he called “its continual violations” against the Palestinian people. Meanwhile, eyewitnesses have reported that Israeli airstrikes had incinerated the bodies of Palestinians who happened to be near targeted sites. 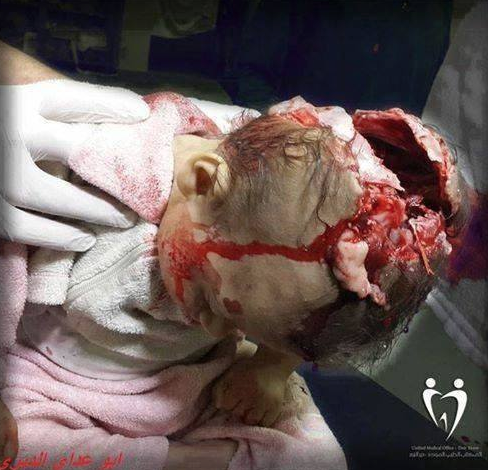 Israeli warplanes, they added, were using missiles that destroy their victims’ bodies, often cutting them to pieces. Some activists posted photos of victims online, advising the fainthearted not to look at them. Photos showed Palestinians whose limbs had been blown off and others whose bodies looked as if they had been subject to chemical attack. 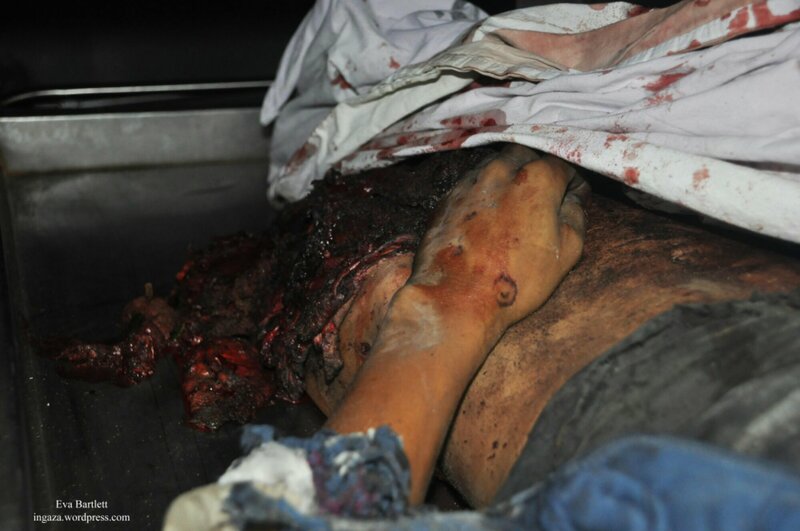 Another “TERRORIST” israHELL needed to eliminate to safeguard its stolen land ?